Our product range includes a wide range of reciprocating pump. We are providing a wide range of Reciprocating Pump to our clients. 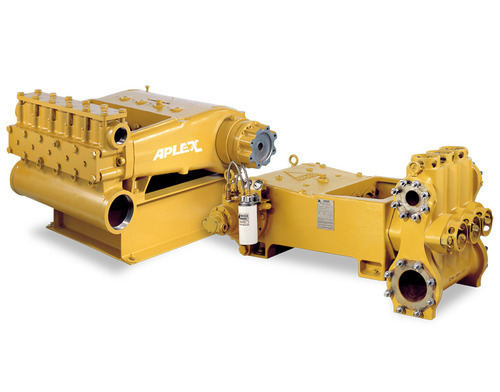 Looking for “Reciprocating Pumps - Myers Aplex”?